Choose a different quantity if more than 1 graduate are in the recipient’s group. 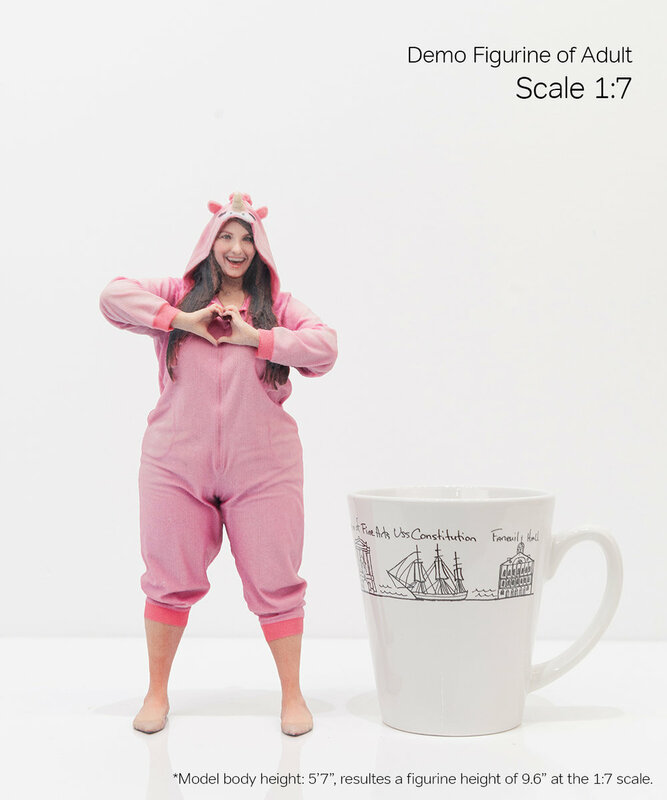 Need help with the scale? Scroll down to learn more. E-Gift letter is typically sent in 24 hrs or less to the recipient’s email. Physical Gift Cards are usually mailed in the same or next business day via USPS First Class Mail. 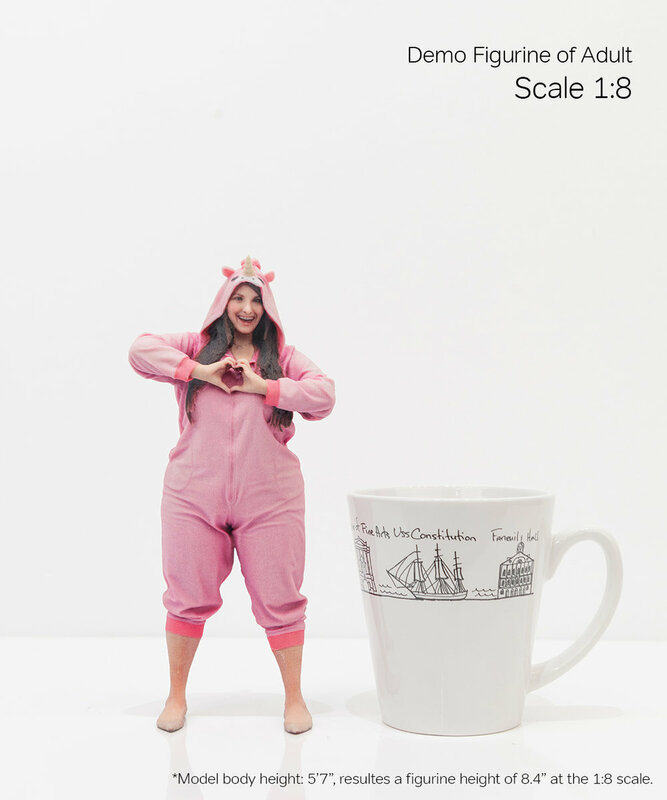 Basically the larger the scale, the more details can show on the figurine. Choose any of the 7 scale options based on your preference or display needs. Most Popular - scale [1:10]. 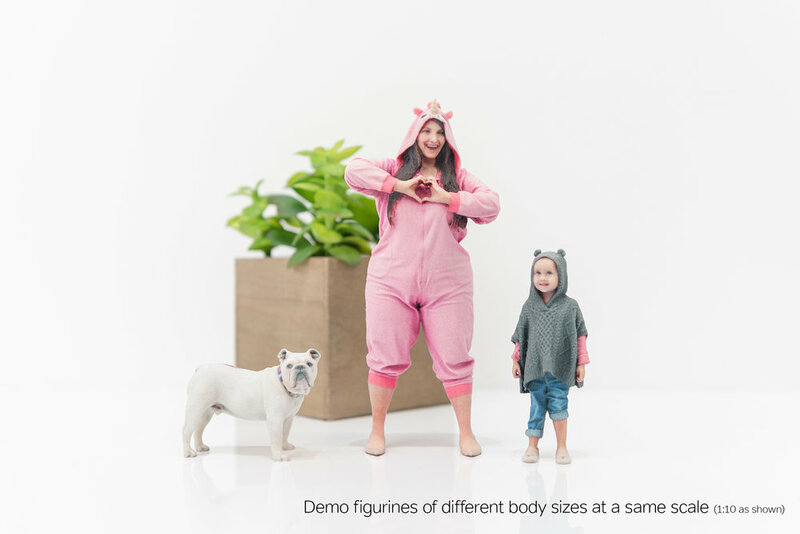 Crafting figurines based on scales instead of a fixed height for everyone helps making our figurines look proportional as we are in real life. It is especially helpful when a group of figurines are displayed all together like the demo photo shown above. 3D Bean™ Gifts are great as promotional incentives, customer thank-yous, and rewards for a job well done. Sign up for ton’s of fun! Thank you! Next step: please check your email inbox to confirm subscription.